The Serie A giants have shown an interest in the 29-year-old before, at a time when Sissoko was struggling to show the form that convinced Spurs to sign him from Newcastle for £30m in 2016. 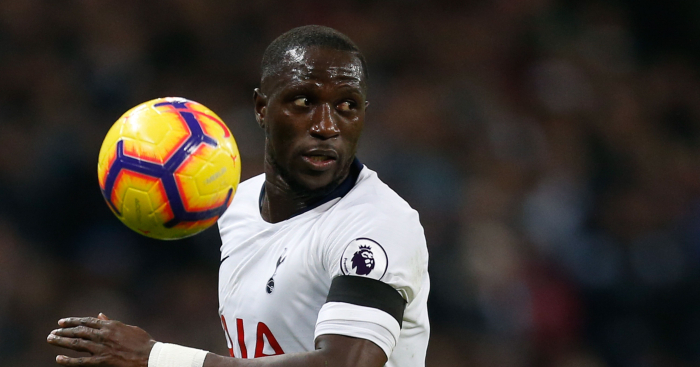 However, Sissoko has emerged as a key man in Mauricio Pochettino’s midfield this season and has formed an impressive partnership with Harry Winks over the last couple of months. But with Mousa Demebele offloaded to China, Tottenham continue to be linked with midfield replacements – with the likes of PSG’s Adrien Rabiot and Valencia’s Carlos Soler being tipped to move to north London – and that has once again sparked talk that Sissoko could be available. The report goes on to state that Inter see Sissoko as the perfect partner for Nicolo Barella at the heart of their engine room and are increasingly keen on making a move. The post Inter chasing Tottenham star who has become Pochettino favourite appeared first on teamtalk.com.